Continuous automatic metering systems often use dynamic energy dashboards to display information about building operation and energy consumption. Features like graphs, tables, and widgets are used to illustrate data in a meaningful way, such as homing in on and tracking specific loads. For example, an energy dashboard may show that a building’s ventilation system is over consuming. One easy solution would be to reduce motor speed by only a few Hz to curb consumption with no negative impact on performance. 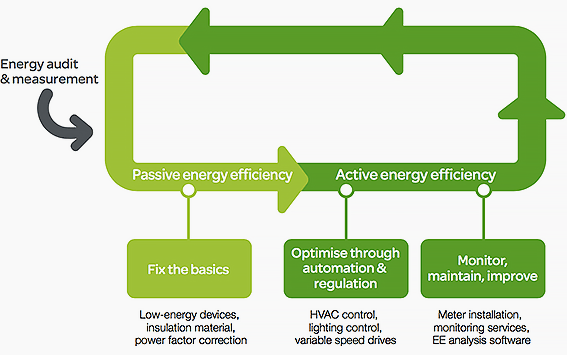 Going a step further, automation and control systems offer a more effective, longer-term contribution to overall building energy efficiency. When combined with effective automatic metering, these systems, which include variable speed motors for ventilation, indoor and outdoor lighting control, smart thermostats, and time-programmable HVAC systems, ensure that a building uses only the energy it needs. 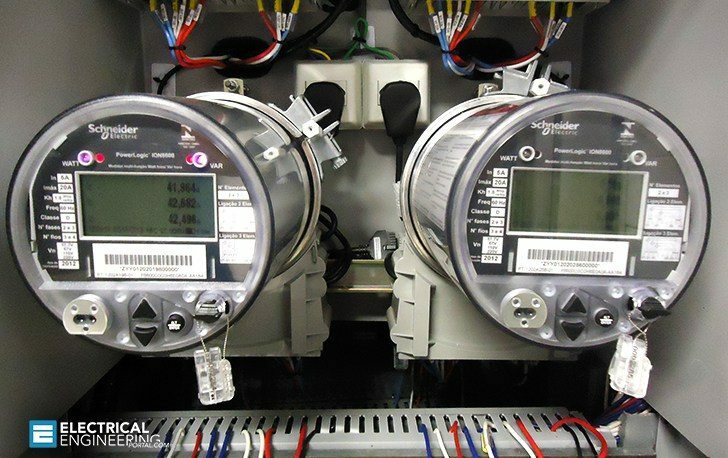 Whether a building is equipped with simple energy dashboards or is outfited with a full-fledged automation and control system, continuous automatic metering also gives building owners, operators, and occupants access to the data they need to optimise their current electricity supply contracts or negotiate new ones. 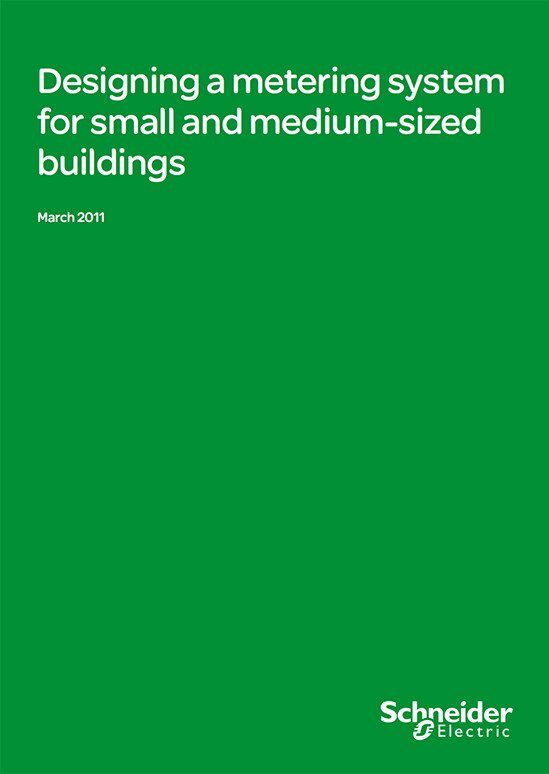 Multisite facility managers and building operators can also aggregate loads to negotiate bulk utility contracts. Accurate shadow bills can be used to spot utility billing errors and determine whether suppliers are complying with contract terms. Please if you can send me the “Designing Advanced Metering System For Buildings” book since the Link doesn’t open.